Customized solutions, developed by Tenax for specific customer needs. 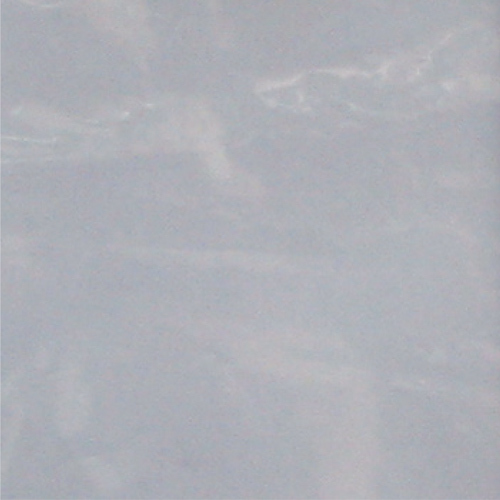 Highly absorbing felt made of regenerated cotton, laminated with an impermeable and non-slip Polyethylene (PE) film, which can be reused many times. The non-slip film allows the fabric to perfectly stick to the floor, impeding any following movement and preventing dangerous falls. In contact with the floor, it acts as a barrier against the passage of liquids. Ideal for protecting floors during painting, renovations, repeated passages and accidental drops of liquids (varnishes, paints, solvents). Indeed, the felt absorbs the drops fallen accidentally, while the underlying film keeps them since it is impermeable, and prevents slipping of tools and workers since it is non-slip. 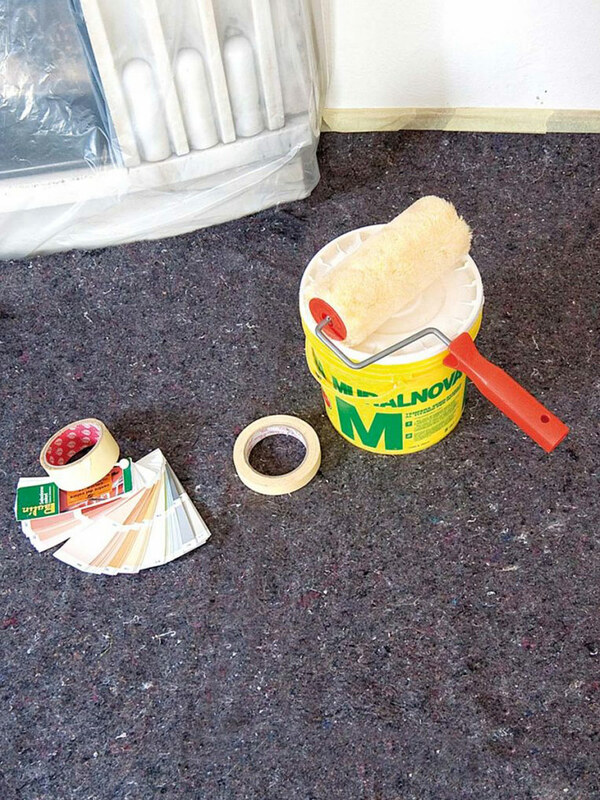 The Tenax PAINTER PAD impermeable felt is suitable for protecting floors in a wide range of situations since it is laminated with a film.